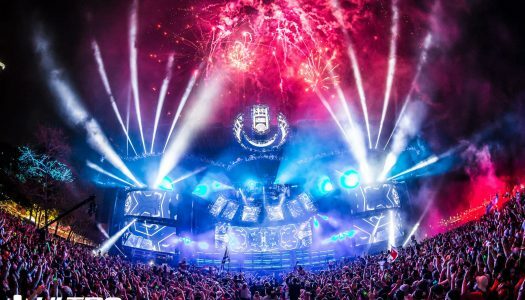 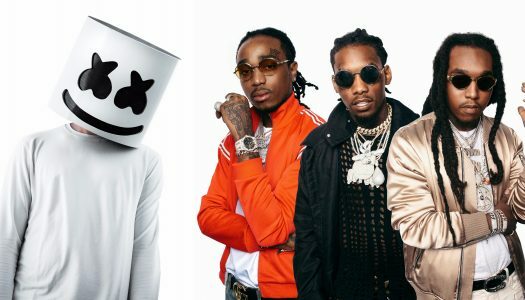 Ultra Music Festival has just released their 2018 lineup. Christmas came early. 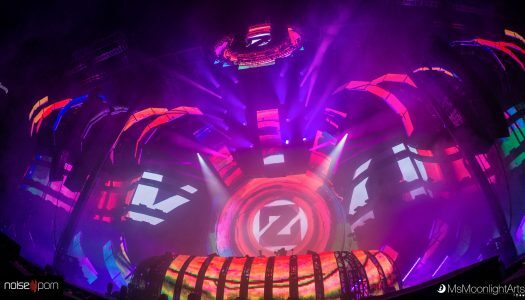 DJ Andy C tweeted he was playing Miami’s Ultra Music Festival this year. 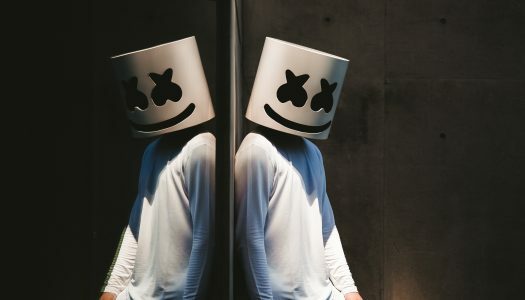 Moments later, Empire of the Sun tweeted the same but unintentionally included the full lineup! 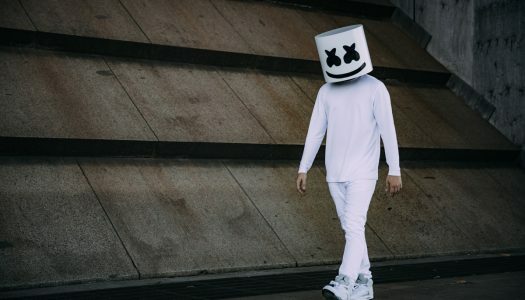 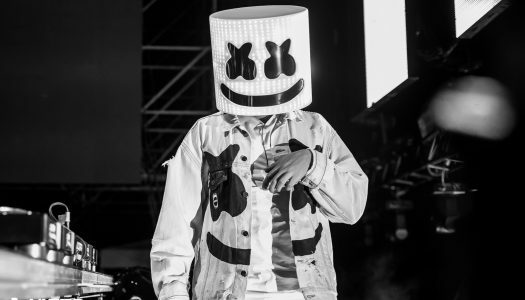 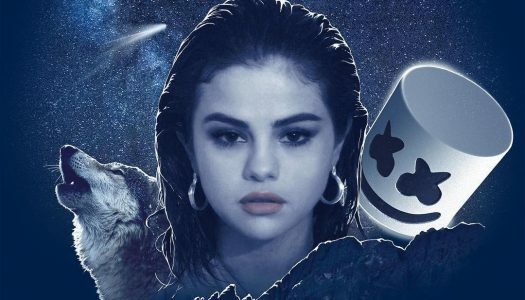 The highly anticipated collaboration from Selena Gomez and Marshmello has finally arrived.